Renowned for exceptional and innovative technique, Terra Nova remains a leader in hair design. Our team of stylists have travelled extensively throughout North America, working with many of the top educators and stylists in the beauty industry. 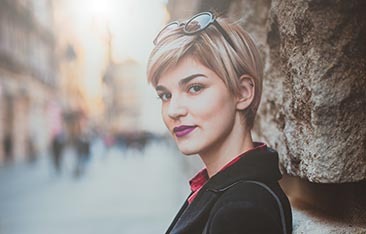 Terra Nova offers clients a truly unique haircutting experience with many of today’s most poignant and creative trendsetters. There are so many new styles and trends, Terra Nova knows how important it is to stay current. 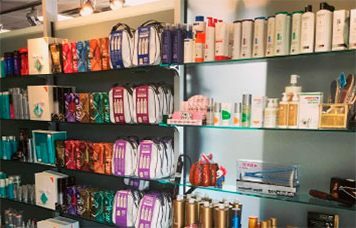 We believe that our stylists and estheticians should constantly be allowed the freedom to learn new styles and train on new methods and techniques. Turning new and imaginative ideas into reality is our focus. We believe that technique is only one component. Creativity is key. Not all stylists and estheticians are skilled. Once you join team Terra Nova, we focus on skill development. Our training model is extensive and detailed. It’s our attention to detail that makes all the difference. We believe in the highest standards for our equipment and products. Our reputation has been built on providing top quality staff. We believe every client is important. We strive for excellence in our service with extended hours, flexibility and a goal to make every customer happy.